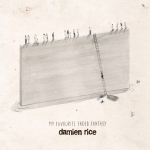 Damien Rice- now complete with a full orchestra and apparently a newly broken heart. It’s sad (but not really) to say that Damien Rice wears heartbreak so well. 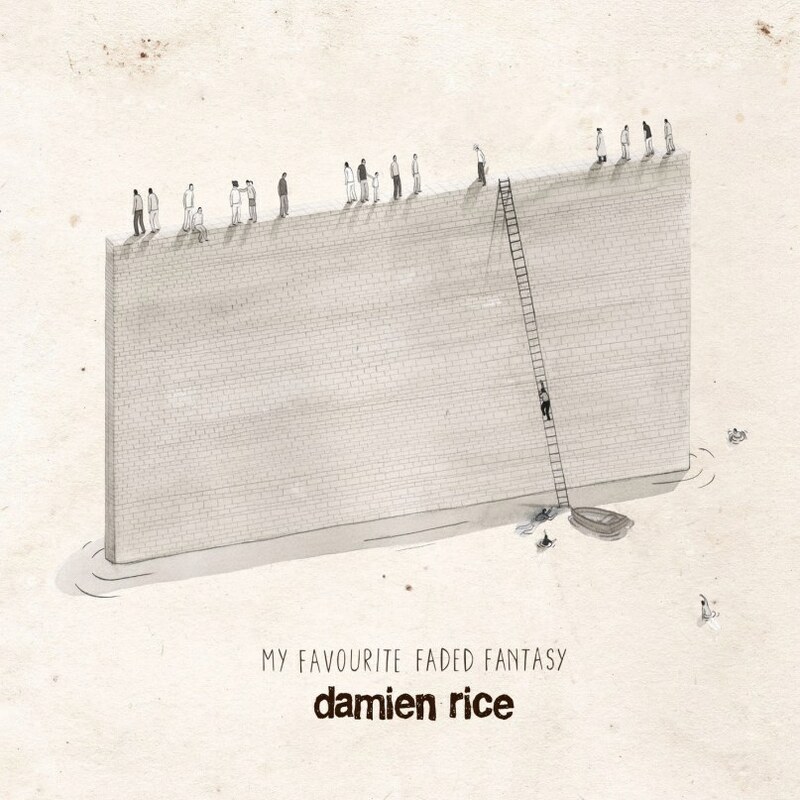 My Favourite Faded Fantasy is an epic journey into the heart and mind of Rice, full of beautiful strings, orchestral swells and heart wrenching vocals. The ethereal nature of the the album creates images of wide open spaces, a clouded over sky and nothing but time to explore. The masterful phrasing found in every song brings listeners along for each rough road traversed on the album, from helpless love to hopeless loss. “Colour Me In” is by far the most riveting song on My Favourite Faded Fantasy, with the line “come let me love you” as it’s main theme and repetition. Rice taps into a universal feeling of helplessness and caring that everyone has felt at one time or another, and will find themselves reminiscing about during the course of this song. His orchestral instrumentation is excellent and will tear even the iciest heart to shreds with the swells throughout the piece, and it’s minute long instrumental ending followed by a single, gritty violin note. Many of the songs on My Favourite Faded Fantasy are epic in length, some clocking in over the nine minute mark. “Trusty and True” is one of his stand-out ballads, swathed in a rich traditional Irish folk sound and beautiful harmonies that match the impossible color of an Irish meadow. “The Box”, although shorter in length, has the stinging chorus lyric “I don’t fit into this box you call a gift”, which gives more intimate information about this relationship than a fifty page story would. Each song on this album is unique, provocative and brutally honest, which is so lacking in today’s pop landscape. Rice has let My Favourite Faded Fantasy build for eight years, and it shows. He has truly honed his skills in making the whole world feel his pain and vulnerability, and it will act as a catalyst for all the feelings we’ve never found words to express. Thanks Damien, and here’s hoping the next one is a little less tortured- for your sake, not ours.